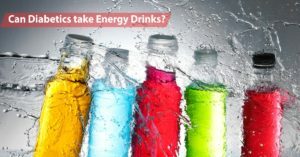 Should you avoid fruits in diabetes? 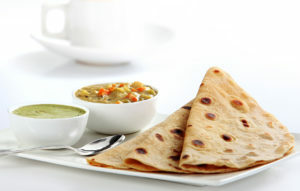 Is wheat chapati good for diabetes? 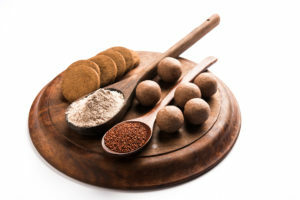 Is ragi good for diabetes? 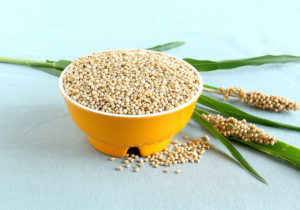 Is Jowar good for diabetes? 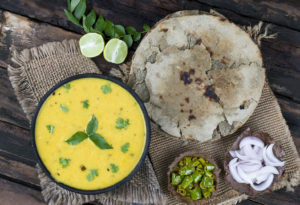 Is Bajra good for diabetes? 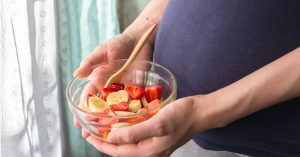 Gestational Diabetes Diet for women – Important Dos and Don’ts! Can People with Diabetes Eat Bread and Pasta?